Baltic Brown is very beautiful. 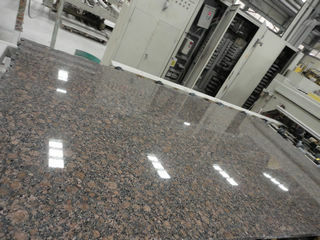 It is not a China granite but originated from Finland, North Europe. 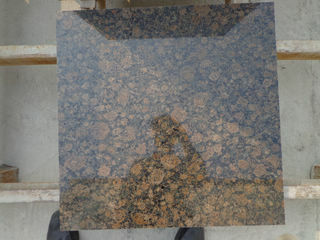 This is a well-known brown granite widely used for projects. Ally Stone buys and imports 500 m3 blocks from the quarry directly every month. 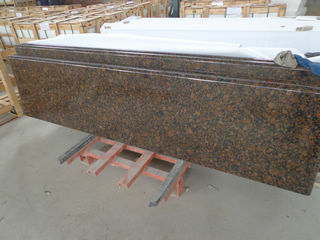 We use this granite to produce granite flooring and wall tiles etc for projects applications and international granite slab wholesale importers as well. 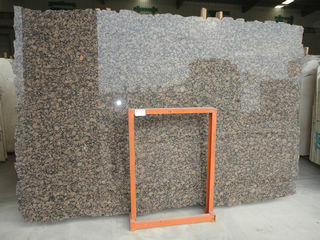 granite countertops made out of Baltic Brown, are very popular in American and Canadian market. 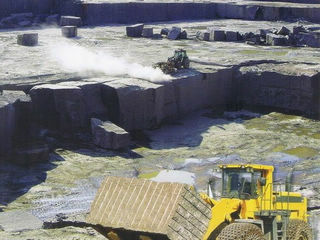 We are one of largest importer of Baltic Brown blocks, and have built a stratigic long term relationship with the quarry owner, and this guarantees that our price is very competitive. 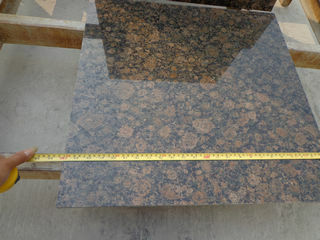 No matter you are architect, designer, contractor, builder or wholesale importer, looking for granite suppliers in China, we are sure we can be your right choice.